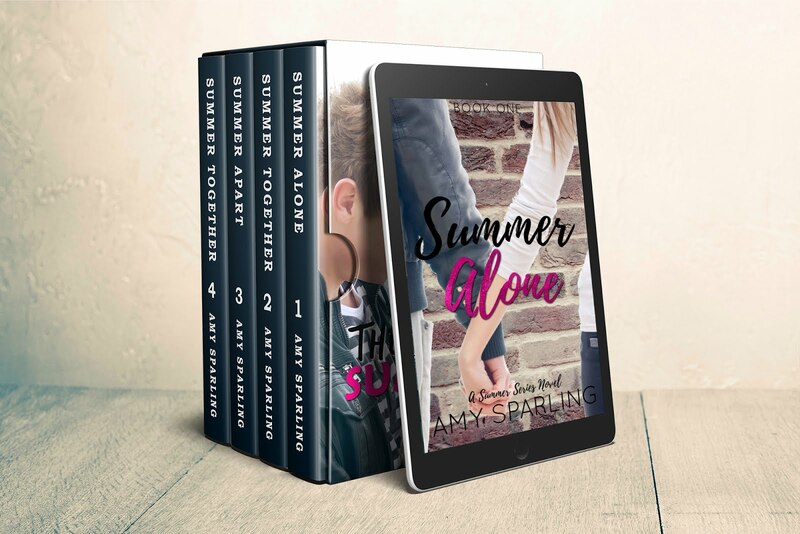 Because it's summer and school's out, I think it's a great time to listen to audio books. I listen to them constantly in my car or while working out and with Audible's app, you can listen on your phone or computer. If I were you, I'd listen to my own audio books. 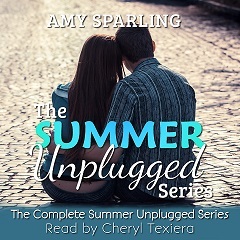 (hehehehehe) I recommend the first Summer Unplugged series, books 1-4 read by the SUPER AWESOME and crazy talented Cheryl Texiera, a Disney Channel actress from Girl Meets World.